José Luis Rodriguez is one of Spain’s most internationally awarded photographers. He has over thirty years of professional experience specializing in nature and wildlife. Has an extensive photographic archive both Spain and other countries or regions (North Pole, Japan, Scotland, North Europe…). 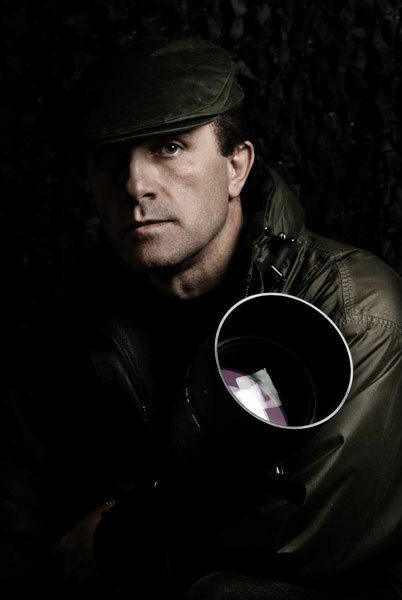 He was a founder of various agencies of nature photography and Fondo Natural editorial, and the company Anades, Nature and Sustainable Development, which owns the brand Spain Photo Hides, providing photography services at wildlife photographers around the world. José Luis is a specialist in the difficult technique called “high speed”, that requires a great improvement in the use of flash. In this technique which has been one of the pioneers photographers in Spain. His photographic work has been published for decades in the best known magazines and is the author of fifty books.